Looking to add a new perspective to your films? 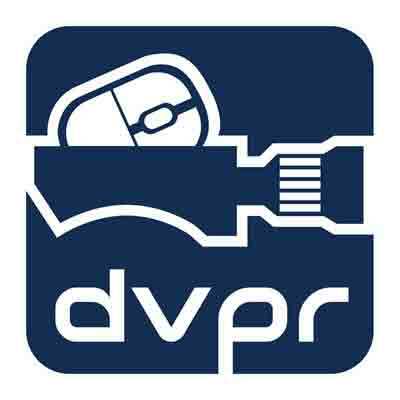 DVPR are now able to offer a full aerial filming and photography service. Utilising the latest in drone technology, our licensed and experienced pilots capture amazing imagery using the latest in drone technology, including 4K cameras mounted to stabilising gimbals which ensure smooth, fluid motion when filming from unique angles in he air. Aerial cinematography allows us to tell your story in a unique and inspirational way, whether its a aerial tour round some upmarket housing, revealing a large fleets of branded delivery vans, or even just showing your fabulous location to the world, drone footage captures the eye and inspires viewers in a unique way. Our fully licensed aerial filming pilots are able to plan and film complex shots through dual operator flying platforms, meaning whatever the shot, we’ve got it covered. You can see an example of our aerial filming in a project shot on location in Suffolk below. Our experienced drone camera operators are based in Norfolk, Suffolk, Essex and Cambridgeshire, and are able to operate throughout the UK. Our drones use the latest in Global Positioning System (GPS) technology to fly safely and all feature cameras mounted on motorised gimbal systems to ensure the smoothest footage is captured at all times. Aerial filming will bring your next project to life. Aerial filming offers the chance to capture amazing footage from birds eye perspectives. Speak to us today about aerial filming.